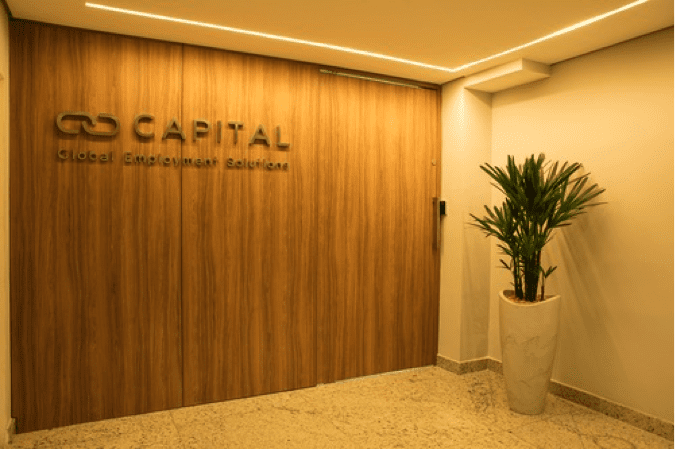 We are pleased to announce that our Latin American team, headquartered in Belo Horizonte Brazil, have moved to a new purpose built office in the centre of town. 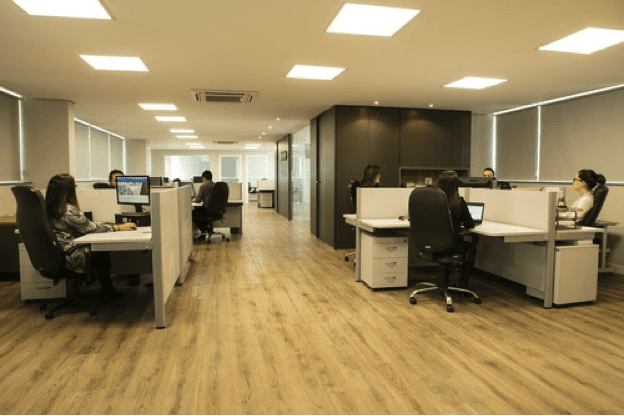 With the addition of new staff members across Finance and Sales, as well as increased workers under management, this office move gives some well needed breathing space to the incumbent team led by Regional Director, Ana Vizzotto. 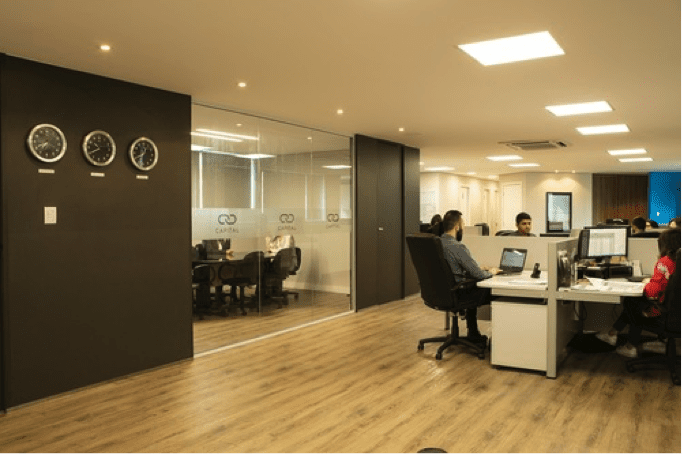 This move is an exciting step for the LATAM team and further demonstrates our desire to provide the absolute best possible service to our global client base.